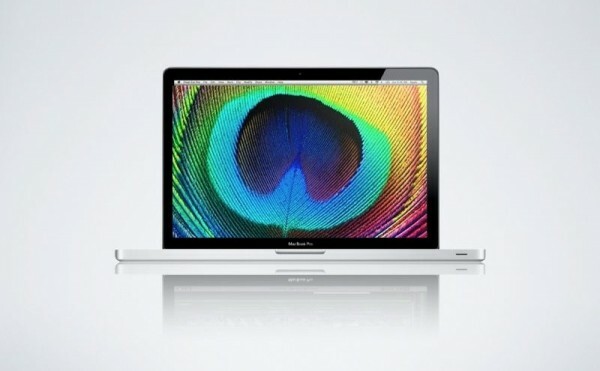 Should I buy a MacBook Pro now or should I wait till the new one comes out in 2012. That leads to the next question, When are the 2012 MacBook Pro‘s coming out. Now the simple answer to the question is simple do not buy one right now. We are in 2012 now and we are only few month away from the 2012 MacBook Pros. There is a few things that we know for sure, one of them is new macbook pros will feature Intel’s Ivy Bridge chipset. Last year was sandy bridge second genaration. This is a complete new platform code named Ivy Bridge. These are rumored to hit the market April 2012 and Apple has a history of getting CPU’s early from intel, so we may see the new macbook pro’s early as March 2012, but realitsticly we should see them pop-out in April or May of this year. Now we still see the same hybrid threading, turbo boost, faster cpu’s on new macbook pro’s but one of the big things with ivy bridge is lower power consumption, so laptop gona run cooler and hopefully get better battery life. Ivy bridge also brings native support for USB 3.0. So 2012 quite possibly be the fist year we see usb 3.0, however not the macbook pros but the mac line up in general. 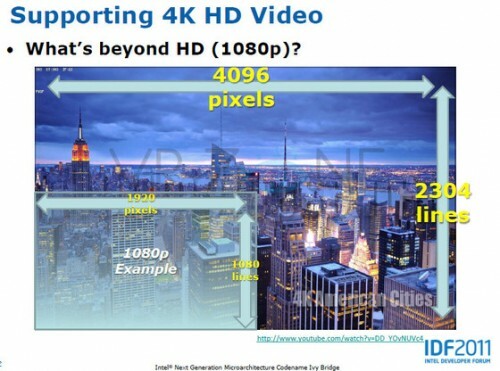 And lastly Ivy bridge has support resolutions upto 4k, so we may see a ratina display in the new macbook pro. Theres been also a lot of rumors of a complete redesigned for the mac book pro. Think more along the lines of macbook air but with the macbook pro power and it’s been so long since we’ve seen a redesign, I think it;s highly possible we’ll see redesigned comes thing year. So to sum it up, do not buy a macbook pro right now, we should see some new once very shortly.